Recently, ocean yachts have become an increasingly lauded attraction amongst vacationers in Cabo San Lucas. The gorgeous Sea of Cortez beckons travelers to troll its waters and venture out on its pristine waves. With the various swimming restrictions on the beaches along Cabo’s shore, ocean yachts provide almost unrivaled access to ocean-goers keen for some marine exploration. Because of growing demand, business for companies chartering ocean yachts has boomed, and there are now plenty of options when it comes to choosing one that will accommodate your particular interests and preferences. After you’ve spent months planning your wedding, your honeymoon in Cabo San Lucas allows you to leave all that chaos and stress behind and just relax together as a newly married couple. Your ideal honeymoon destination location should combine romance, relaxation, and adventure so you’ll never run out of options. Cabo has it all, including sandy beaches, mountain trails, and some of the best restaurants, wineries, and tequila spots so you’ll never run out of activities to try. 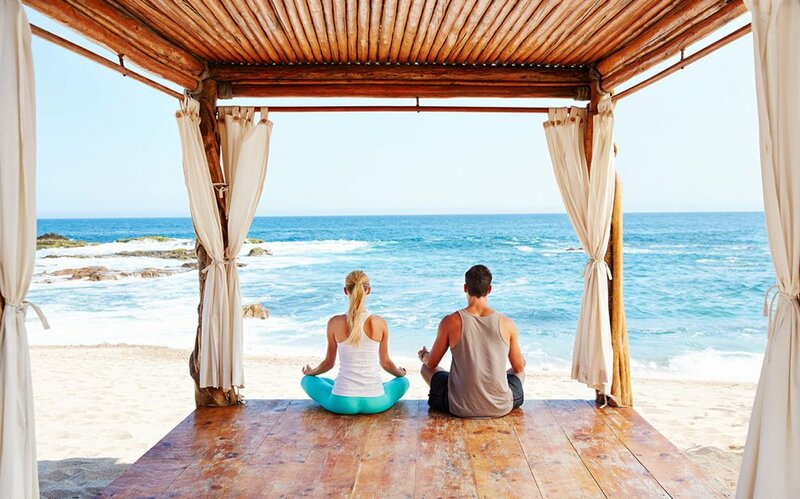 However, we’ve selected six of the most popular and romantic Cabo activities to add to your honeymoon itinerary. 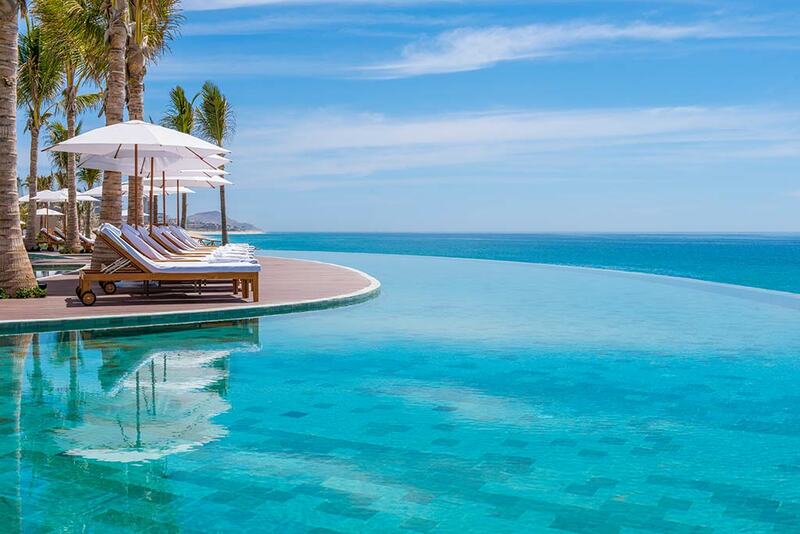 Planning a Cabo San Lucas vacation? Most tourists look forward to the warm weather and sunbathing on the white sandy beaches, but there’s so much more to explore beyond the beach. 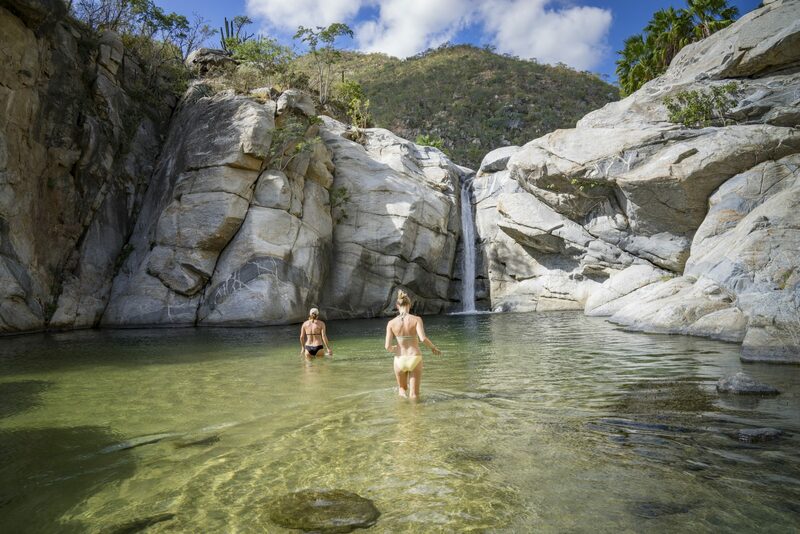 Whether you try scuba diving among the colorful reefs, swimming with dolphins with your family, or experiencing a Maya Temazcal spa treatment as a couple, you won’t run out of activities to try on your Cabo vacation. Is it Safe to Travel to Cabo San Lucas? If you’re planning a trip to the southern tip of Mexico’s Baja Peninsula, there’s a good chance you’re asking yourself, “is it safe to travel to Cabo?” While Mexico has gained media exposure surrounding safety concerns in the past, Cabo is actually one of the safest regions in the country for tourists and business travelers alike. Why Cabo San Lucas? Why Not?